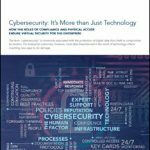 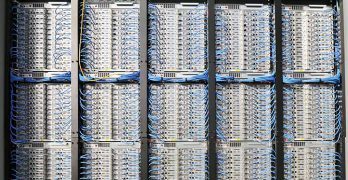 Oracle has become a major player in cloud computing, offering elastic computing, storage, and networking services on their platform. 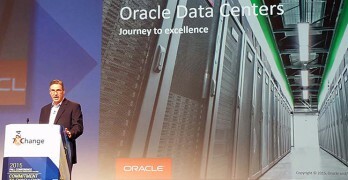 Originally a builder of innovative new data centers, Oracle become a consumer of wholesale hyperscale data centers to meet the growing demand for cloud services and storage. 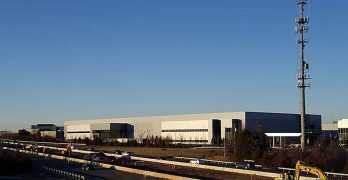 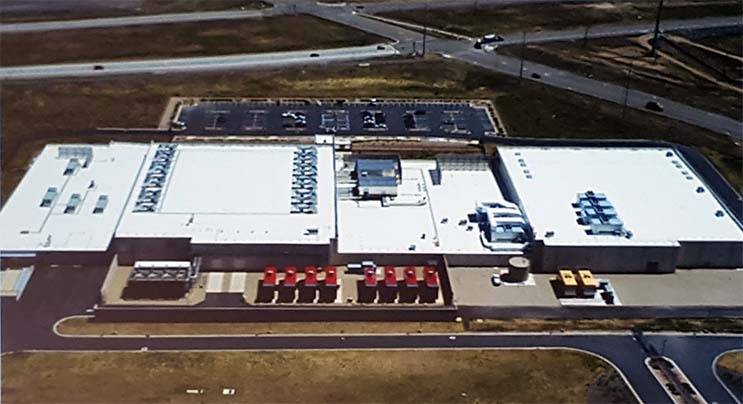 As Oracle shifts its business model toward the cloud, it is seeking to lease wholesale data center space in key markets, according to a new report. 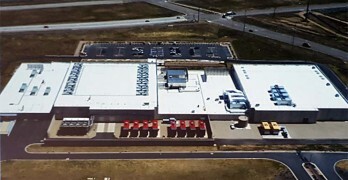 The evolution of Oracle’s Utah Compute Facility (UCF) illustrates ongoing changes in technology and best practices, as well as Oracle’s emphasis on continuous refinement of data center design.